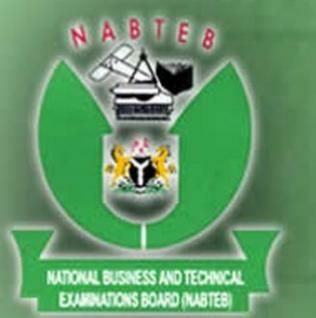 National Business and Technical Examinations Board, NABTEB examinations scheduled for Saturday 28/5/2016 have been re-scheduled due to the national environmental sanitation. Before you proceed, check: NABTEB Past Questions and Answers. See also: NABTEB May/June Timetable. PLEASE NOTE THAT THE DATE REMAINS THE SAME, THE CORRECTION ONLY AFFECTS THE TIME.